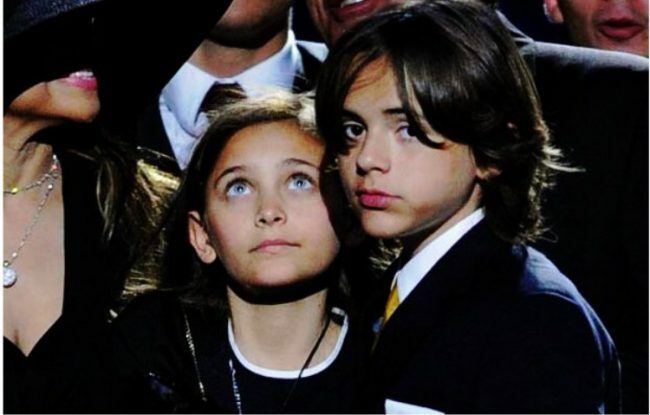 Michael Jackson’s daughter 20-year-old Paris has entered a treatment facility due to mental and physical health, according to People Magazine on Jan. 15, 2019. A source explained Jackson had a busy year working all over the world, and she has decided to take time to prioritize her emotional and physical health. Jackson voluntarily signed into the treatment facility. She looks forward to being refreshed and ready to get back to work. Jackson has always been honest and open that she suffers from depression and addiction. In June 2013, 15- year-old Jackson slashed her wrist and overdosed on Motrin in a suicide attempt. She was hospitalized. In 2017, Jackson told Rolling Stone Magazine that she suffers from low self-esteem, self-hatred and felt she could not do anything right, and life was not worth living. She admitted to trying to commit suicide several times, but the press only reported on one attempt. Jackson also alleged a stranger sexually assaulted her as a teenager who was significantly older than her. She did not want to give details regarding the incident and would only tell the magazine that it was difficult on her and it was not reported to anybody. She admitted to the magazine that she felt as if she was crazy and going through a lot of things at the time of her suicide attempt. Some of the difficulties were dealing with teen angst and anxiety and depression. Jackson did not tell anybody about what she was going through and received no help for it. Besides her physical and emotional struggles, Jackson has been open about her sexuality. In July 2018, while hosting on Instagram an “Ask Me Anything” session, a fan asked if she was bisexual. She answered by saying that everybody has always known that she was and it was never a secret. She officially came out when she was 14 years old. Jackson added by saying that while in public or on stage she has always referred to the LGBT community as my fellow LGBTs. She admitted to being a proud member of the community for years and was not ashamed. Moreover, photographers caught her in public kissing girls and printed those pictures. Also on her Instagram is a picture of her holding her fingers in the peace sign symbol. Under the image was a statement saying she did not consider herself bisexual and admitted to loving all people for who they are. Sexuality means nothing. She does not label herself, and she asked others not to label her. Jackson told Rolling Stone Magazine when she was 8 years old she had a crush on a female who was on the cover of a magazine. Being raised in a household which was open-minded, her father teased her saying she had a girlfriend. She was never made to feel uncomfortable about her feelings. Jackson had dated drummer Michael Snoddy and was involved with model Carla Delevigne. Jackson admitted that they were not exclusive.